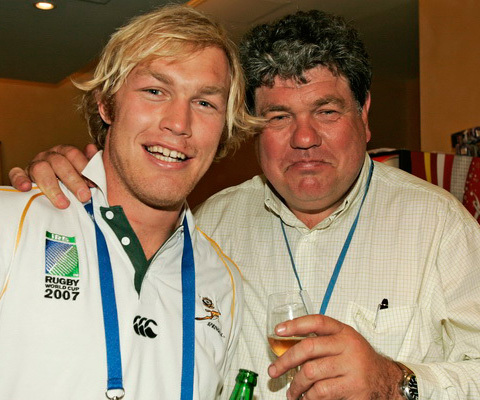 Having avoided facing up to each other on the rugby pitch due to political reasons (much to Simon’s relief) we first met Schalk Burger Senior, former South Africa forward and owner of the Welbedacht Wine Farm, in 2009. He became our first supplier, and a firm friendship has been built. 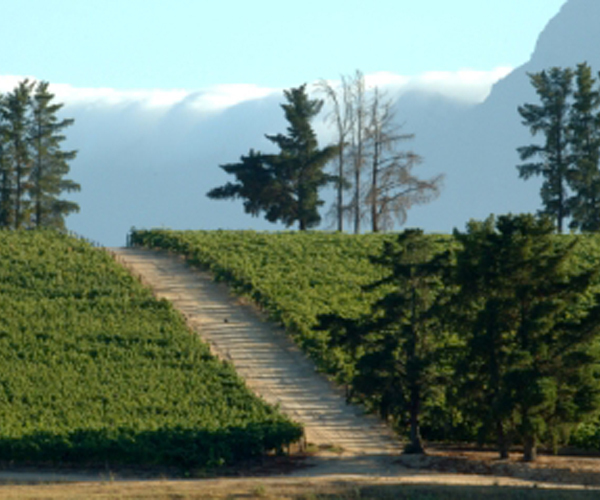 The spectacular Welbedacht Estate lies 40 minutes north of Cape Town. 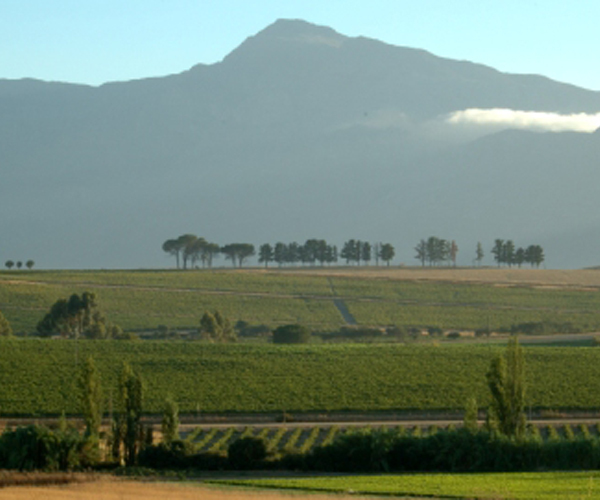 On some of the oldest soil in Africa (mainly made up of decomposed granite, thus providing ideal conditions for quality vine growing), Schalk cultivates 18 different grape varieties. Each of his wines tells a story. The entry level Meerkat range is South Africa’s most gregarious wine. 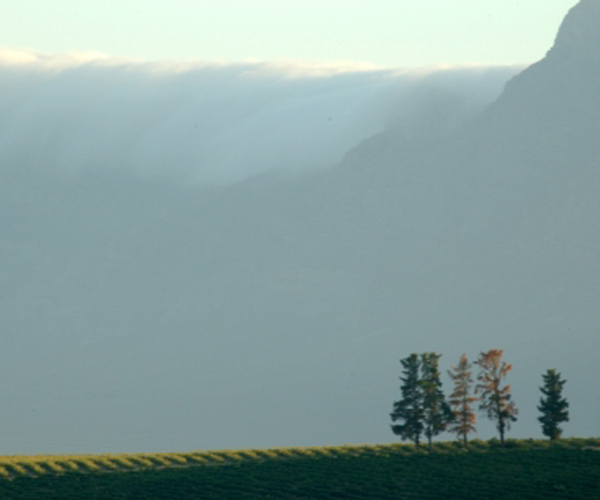 Among his award-winning red blends can be found the Hat Trick, Cricket Pitch, Bohemian Syrah and his exceptional No 6, named after the shirt both Schalk Snr and Jnr wore for their country. 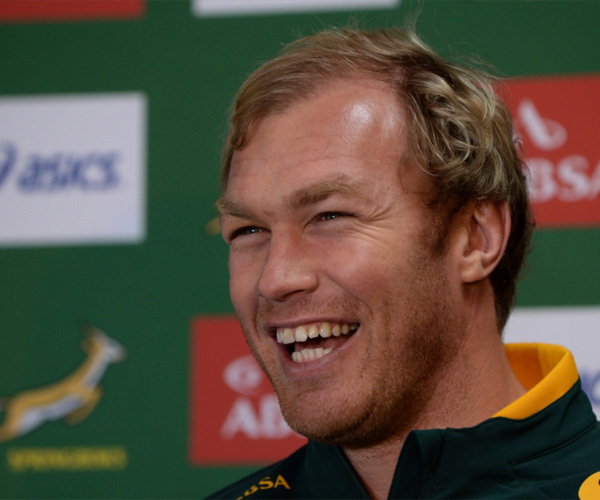 Schalk Burger Sr is a former South Africa forward, whose son Schalk Jnr won the Rugby World Cup with the Springboks in 2007 and recently signed for Saracens. To complement the family’s formidable rugby pedigree, Schalk hosts many charity cricket matches at his Welbedacht Oval and we are now stocking his Cricket Pitch – made from the vines grown alongside the boundary – at the Kia Oval in London, completing the sporting circle. 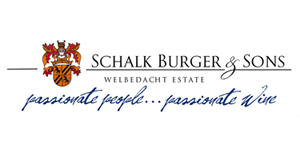 Schalk and his sons were our first suppliers and we are so grateful to him, Schalk Jnr, Tiaan and the whole Burger family for their support in helping us build the idea of the Sporting Wine Club. They embody the spirit of the club and have been incredibly generous and patient friends! The Evergreens rugby club was set up in the Burger’s local area to help curb negative public behaviour by helping future rugby players to be able to partake in a sport over the week-end and to be able to learn the values that a sport like rugby teaches them. 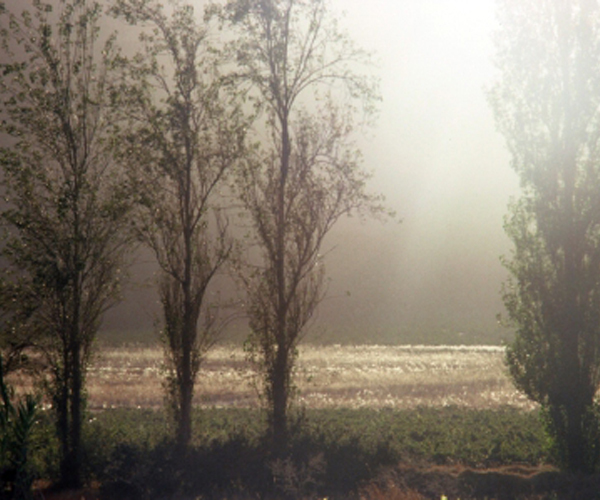 Evergreens play in the Boland Farm league which has been the breeding ground for many young players, of which Breyton Paulse, is most probably the best known. 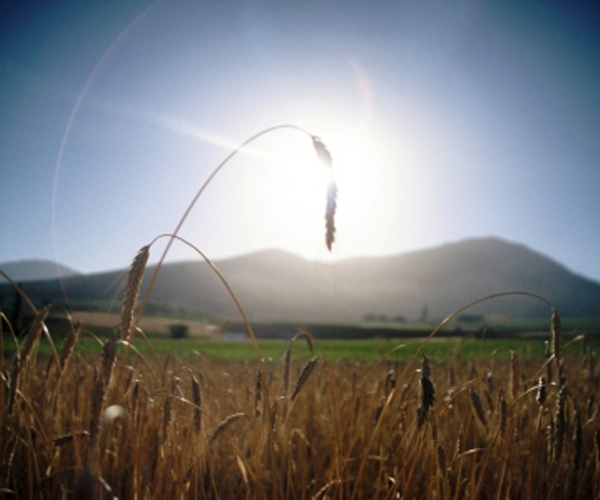 If we can unearth another we would be very pleased with our investment in the latent talent that exists in the region. This is a cause very dear to the Burger family who are heavily involved with the running of the club. 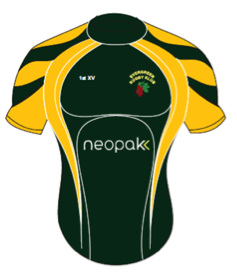 “On behalf of our rugby club I would like to thank The Sporting Wine Club for their gesture and it is indeed a ground breaking deal whereby every member purchasing a bottle of our wine in the UK is indeed helping a rural Rugby Club in South Africa in a period when sponsors are exiting the game.” said Schalk Burger Snr. My family and I are proud to have supported the Sporting Wine Club from its conception. 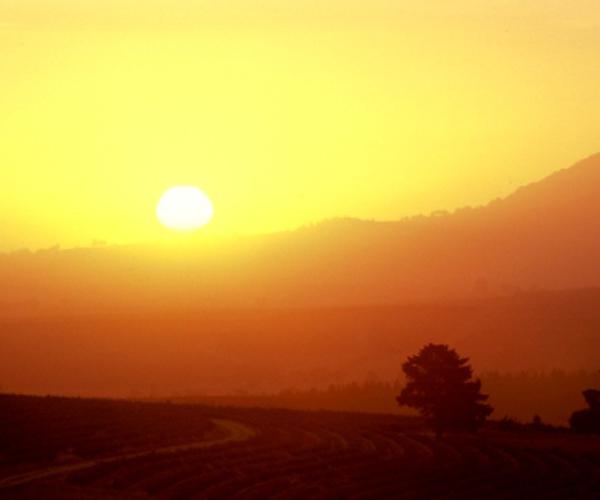 They represent the values which we hold dear, combining a love of wine and sport together with friendship. We look forward to helping the Sporting Wine Club develop over the years on their exciting adventure and making many more new friends.